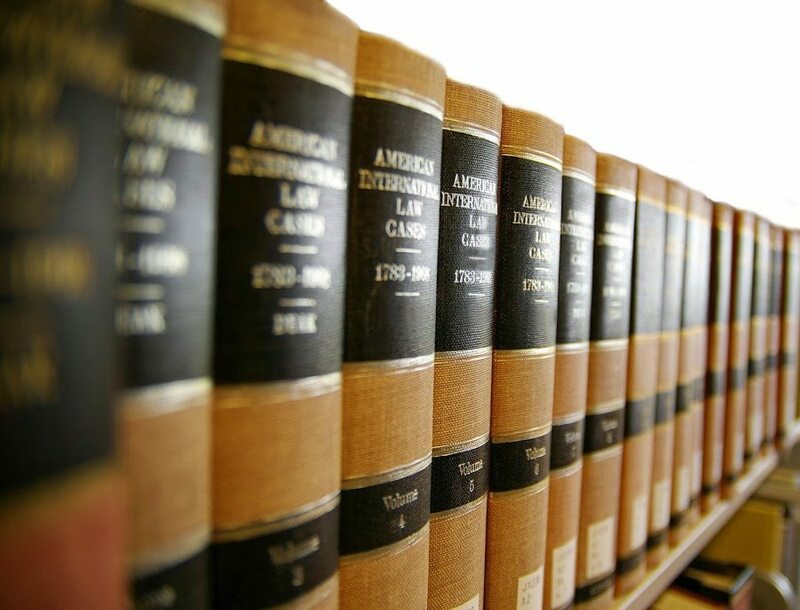 Our firm covers many other areas of law. At the Law Office of Tracy Alan Brown, I am available to help you with your business law needs. When starting a business or operating an existing business a lawyer can make sure that everything that you do in your business is up to par and done correctly according to the law. 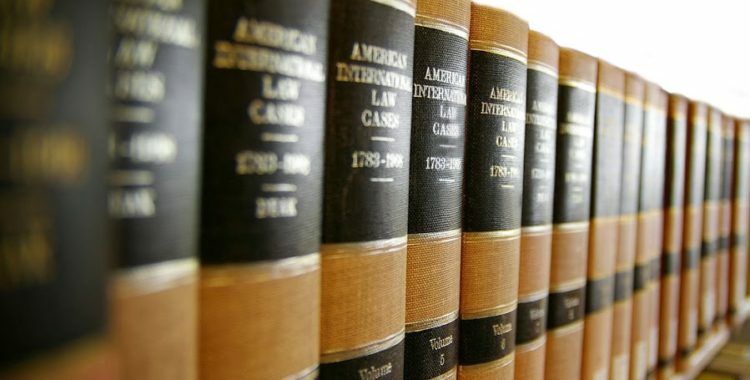 It is important to make sure that everything with your business is executed the right way to prevent problems or legal disputes in the future. Contact me today to schedule a consultation to discuss your matter. Handling All of Your Probate Concerns. None of us like to think about probate and what happens when someone dies, but there are times in life when it is inevitable. When those times come, it can be helpful to have a lawyer you know and trust to guide you through the legal process with compassion. At the Law Office of Tracy Alan Brown, I understand how difficult probate can be for you and your family. That is why I am dedicated to helping my clients through all of their probate concerns, from estate administration to obtaining a guardianship or conservatorship. Protecting the People You Love. It can be hard to watch the people you care about most lose their ability to care for themselves. Whether you are worried about an elderly parent or another loved one who has fallen ill, a conservatorship can give you peace of mind that their affairs will be taken care of properly. A conservator will have the power to make financial and health decisions on behalf of your loved one. I can help you petition the Court to appoint you as the conservator. I am also available to help you plan for the future. I can draft wills, trusts, living wills, powers of attorney and health care directives. Whether you are concerned that a family member does not have these documents, or you need them yourself, I will listen to your needs and create an estate plan to fit the situation. If you have been named an executor of a loved one’s estate, recently lost a family member who did not have a will, or are involved in a will contest, I can guide you through the legal process. Whether or not the decedent had a Will, the primary way to transfer assets from the name of the deceased to the beneficiaries is to go through the probate process. Probate is often complicated. I will take the time to truly listen to you and help you move forward. Contact me to schedule a consultation to discuss your probate concerns. Our office will assist you in preparing a Last Will & Testament, Power of Attorney, Georgia Advanced Directive for Health Care and Estate Planning. Preparation now can help you and your family save time and money and give you peace of mind. Estate Planning, Wills, Power of Attorneys, and Georgia Advance Directive for Healthcare are important documents that our attorney will talk to you about, review your situation and advise you as to the best and most economical way to plan for the future. At the Law Office of Tracy Alan Brown, I understand both the financial and emotional investment my clients put into a real estate purchase. Deciding to buy a house, a piece of property or a business, it is a major decision requiring professional and reliable attention. Tracy Alan Brown has helped thousands of people and companies with real estate transactions, from first-time home buyers to seasoned business owners and investors. I have overseen such transactions throughout the State of Georgia. With a keen eye, I know how to spot potential issues in your real estate transaction and help you avoid the pitfalls in purchasing property. In Georgia, although the closing attorney represents the Financial Institution, the purchaser in a real estate transaction has the right to choose the attorney who will conduct their closing. Too often we learn that real estate agents or lending officers have “steered” someone to a particular attorney or law firm. This is not only unethical but leads one to question why would they send you to a particular attorney? It could be a simple friendship but that’s not enough to persuade a purchaser to choose just any attorney. You want a closing attorney who will ensure there are no issues with the purchase of your home and go over any title issues with a fine tooth comb. If you are buying a home let an experienced attorney close your loan, tell them you want Tracy Alan Brown as your closing attorney. We are available to close loans in Appling, Bacon, Wayne, Long, Glynn, Pierce, Liberty, Tatnall, and other Southeastern Georgia counties. Sales, purchases and refinances are a daily part of the practice and can assist in any of these matters from start to finish. Preparation of warranty deeds, gift deeds, bill of sale or quit claim deeds. Title searches and exams, as well as title commitments and opinions. Owner’s and Lender’s title insurance. Commercial lease or sublease preparation and review. Business sales contract preparation and review. Transfer of goodwill by bill of Sale.